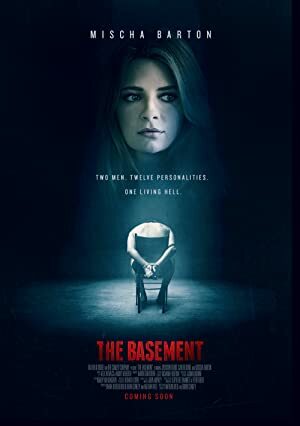 The Basement (2018) – What's New on Netflix Canada Today! A seemingly innocent man is abducted by a notorious L.A. serial killer, who forces his victims to switch roles with him so that he can enact his own capture, torture and murder. Known for tortuous role-play with victims in his basement, a twisted serial killer abducts a musician who has a deeper connection to his mind games.